We all like to feel safe in our own homes and office space. Do you have a babysitter? Does somebody help mow your lawn? Do you have contractors over to your home or business constantly? If so, there are products that you can get that will help you monitor your employees and visitors that come to your home. You can use various types of spy cameras to protect your property and loved ones from abuse and fraudulent activity. Would you like to try something very discreet for home monitoring? Do you want it to be a secret that you are using a spy camera? They make such innovative products today that no one will be aware you are observing their behaviors. You want to feel safe in your own home, don’t you? 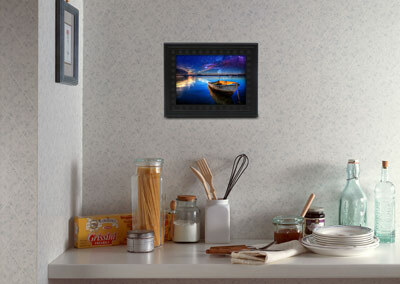 If so, there are products that are small enough to fit in something that looks and like a photo frame. These cameras help you to see things in high traffic areas that may be of concern. They get the footage that is important rather than just videotaping a motionless area. There are some video cameras that tape in high quality 1080P or 720P. These incredible high resolution cameras are activated by any kind of movement. They are known as motion activated cameras. These high definition cameras turn on when something walks by. It captures these movements and use battery only when there is motion involved. They record activities onto a micro or regular SD card. They fit into a camera that looks like a regular photo frame. You can even put real family photos in them. This motion activated system saves on space on your SD card. They hold up to 32GB of storage space. This is quite a bit for a small device. Your discreet camera will capture video footage whenever something moves. These cameras can do simple video or include sound if you wish. It records in real time. It will record for 60 seconds when motion is detected. If it continues, it will record until the movement stops. 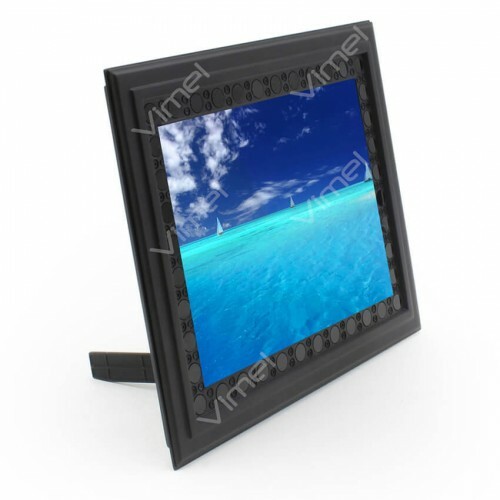 Inside the photo frame is a lithium battery that you can re-charge as necessary. The batteries these days are so good that it can be in standby mode up to a period of two years until activated again. Most likely you wouldn’t leave a camera on for two years with no motion, but that is a bonus feature that is built in. 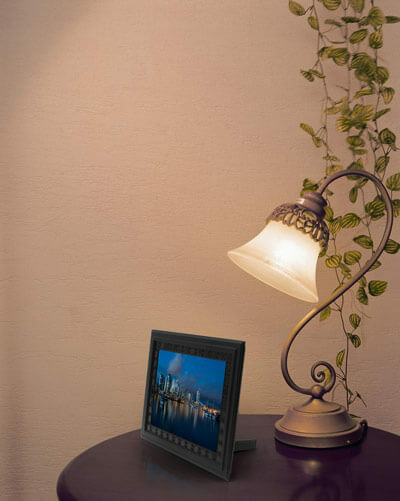 A picture frame spy camera gives you a sense of peace of mind, whether you are at work or away on vacation. Infrared red sensors are built in for capturing images in complete darkness. No light emanates from the spy camera so intruders will be unsuspecting when caught red handed on tape.